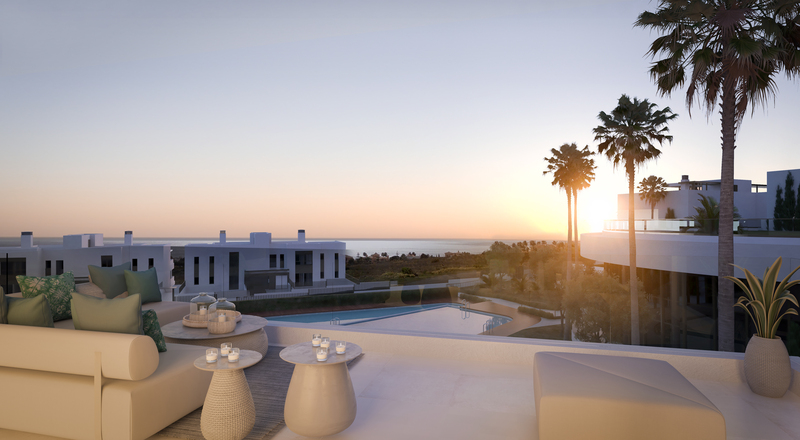 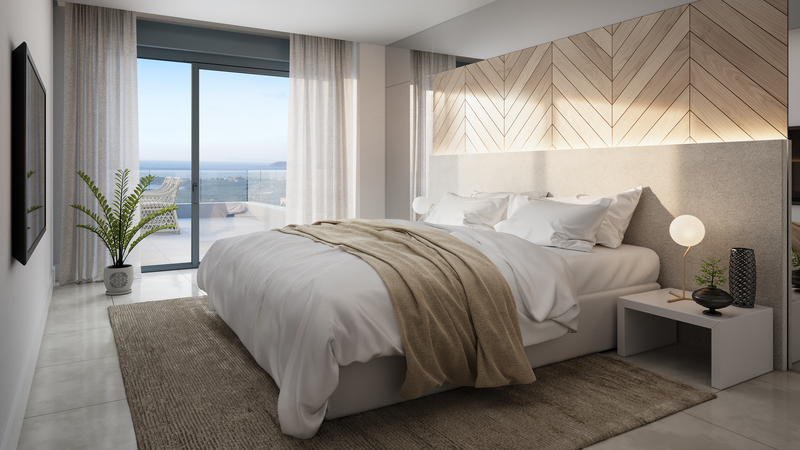 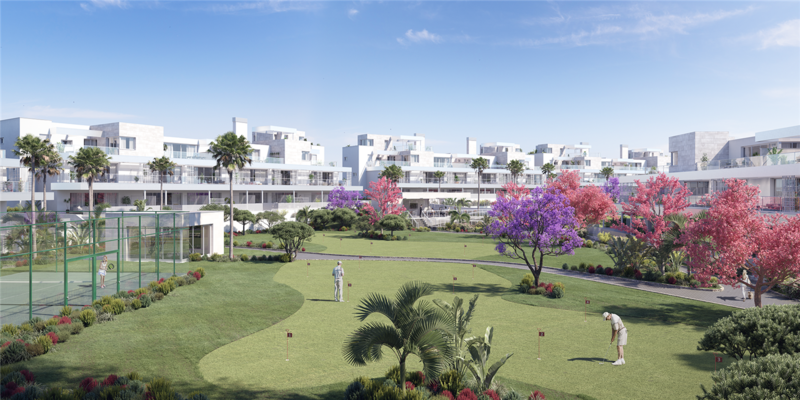 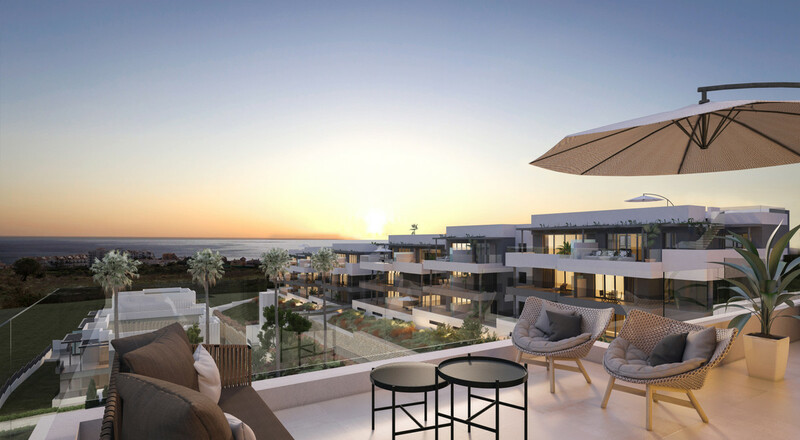 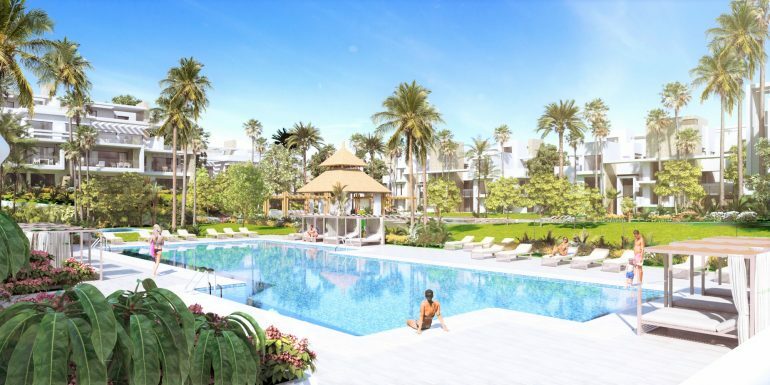 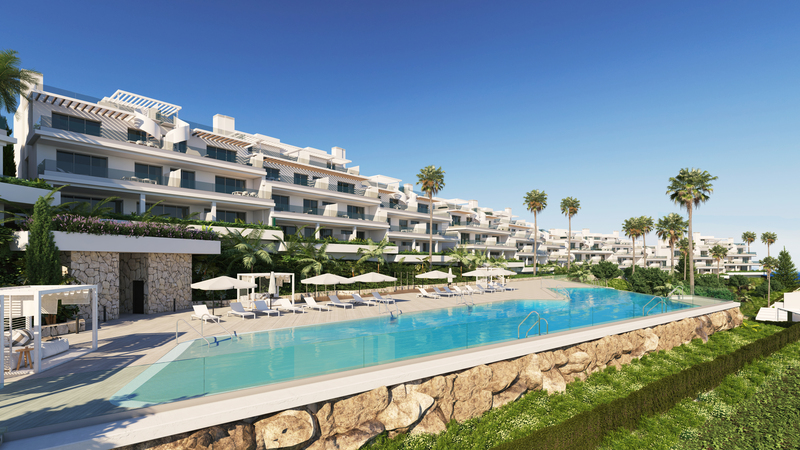 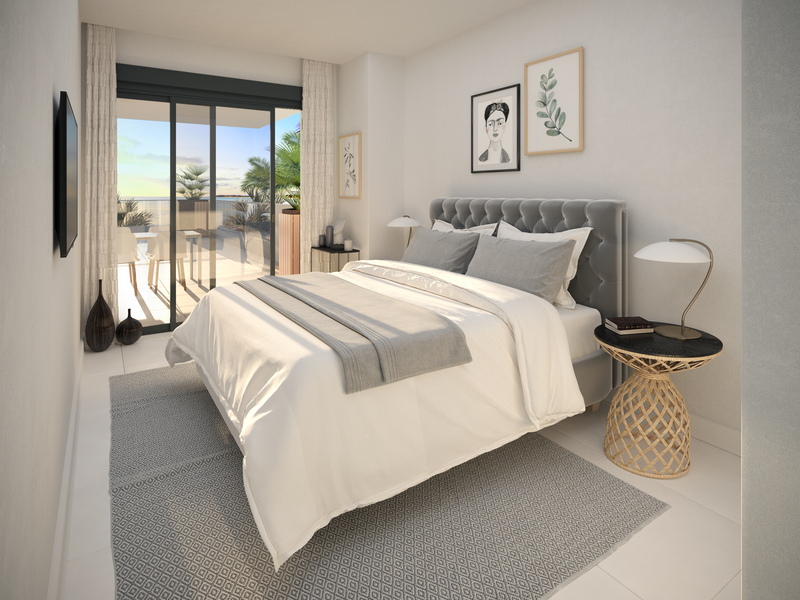 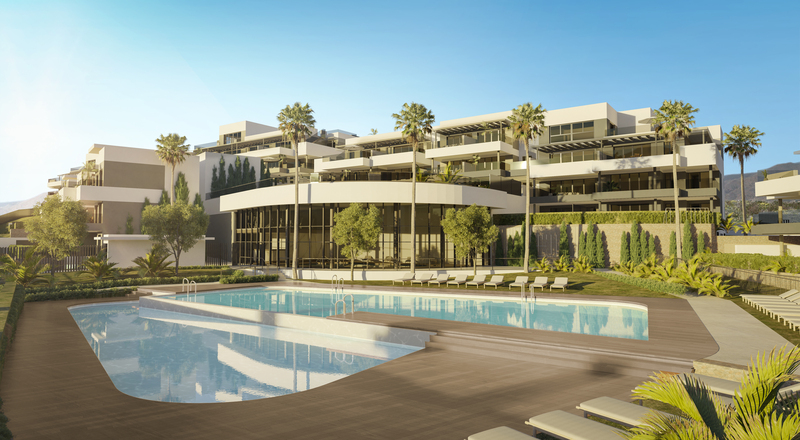 The new residential complex of Mesas Homes project has an excellent location, only 2 minutes from the popular Estepona port, only 3 minutes from Cristo Beach and a 15-minute walk to Estepona old town. 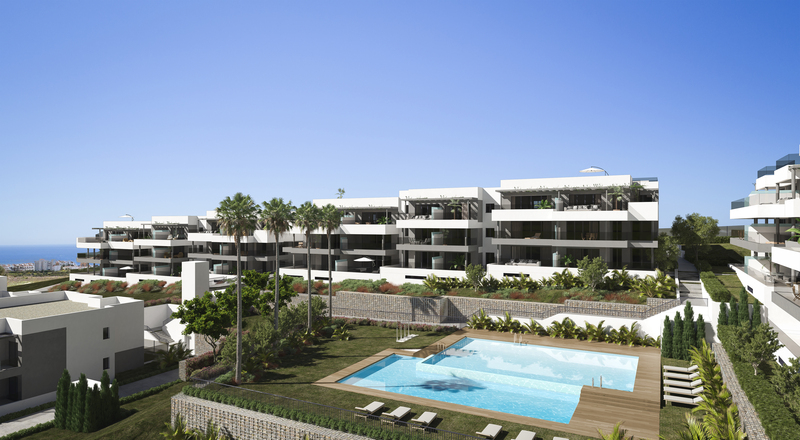 There will be a total of 187 homes. 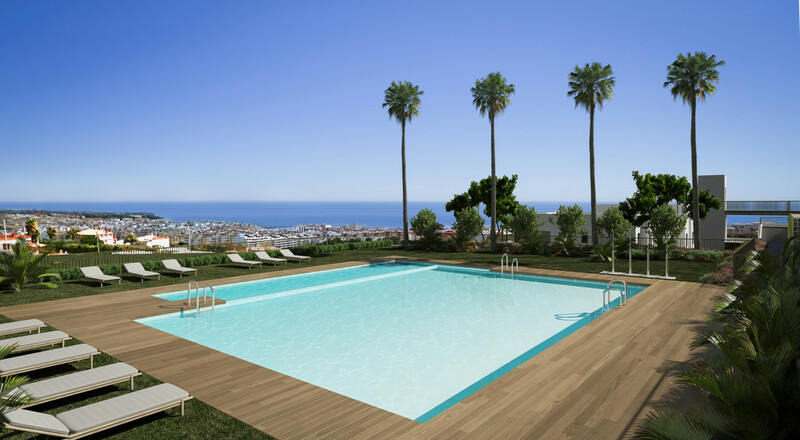 Divided over 1, 2, 3 and 4 bedroom apartments, distributed in 3 different plots. 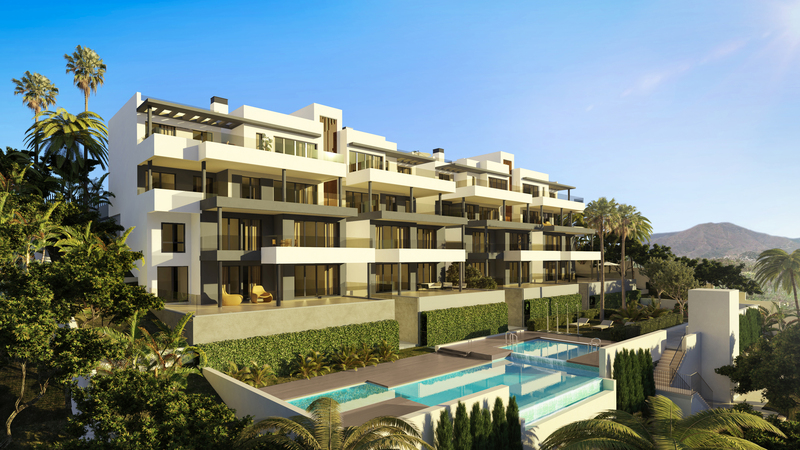 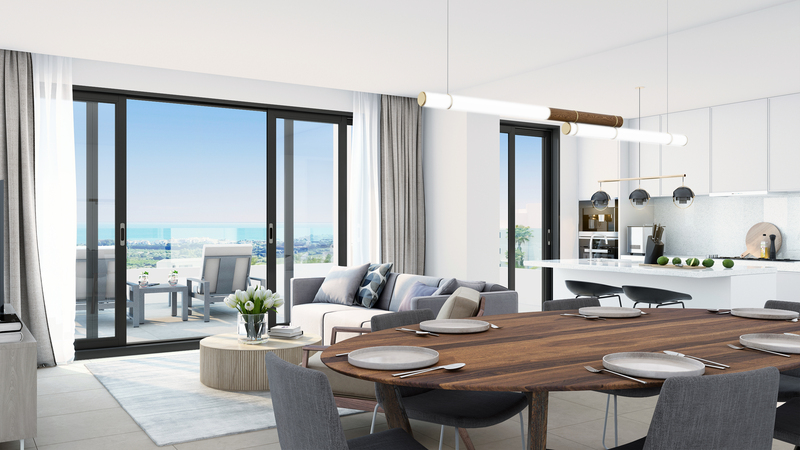 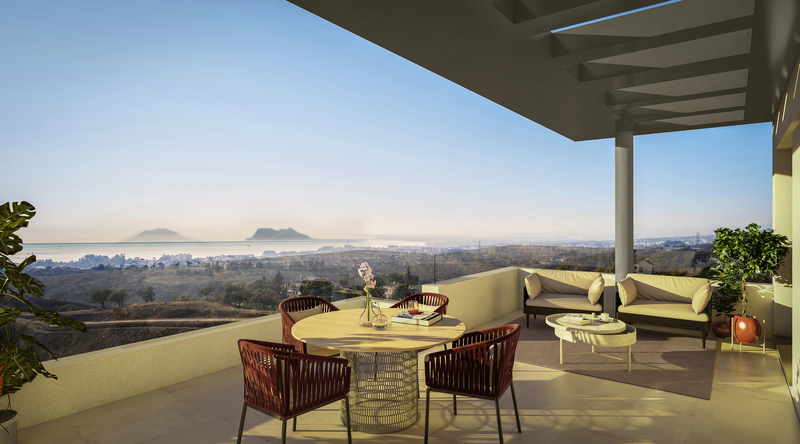 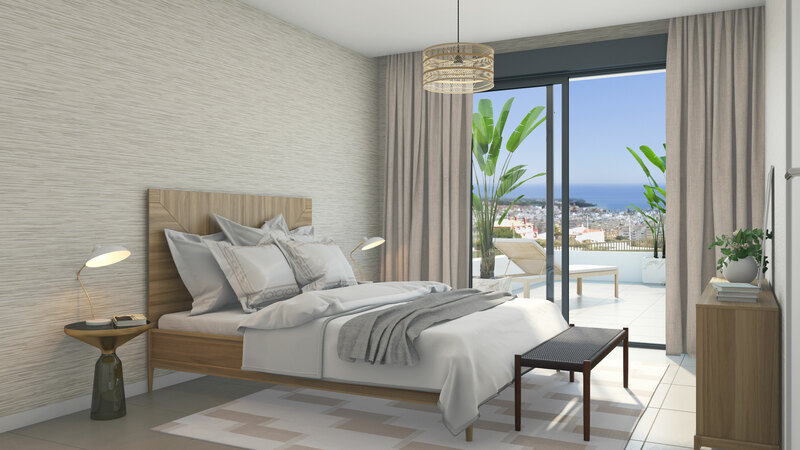 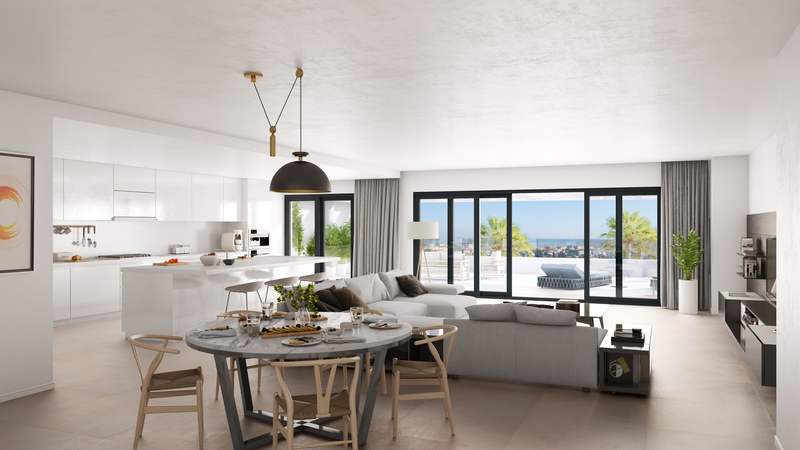 Las Mesas Homes is characterized by avant-garde and modern design merges with a consolidated area, located only a few minutes from downtown and the port of Estepona. Contact us for more info or to arrange a viewing. 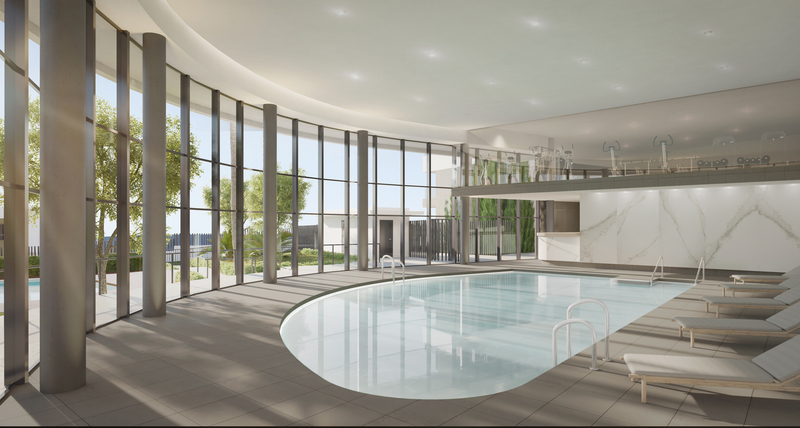 We can provide floor plans, pricing, and availability.